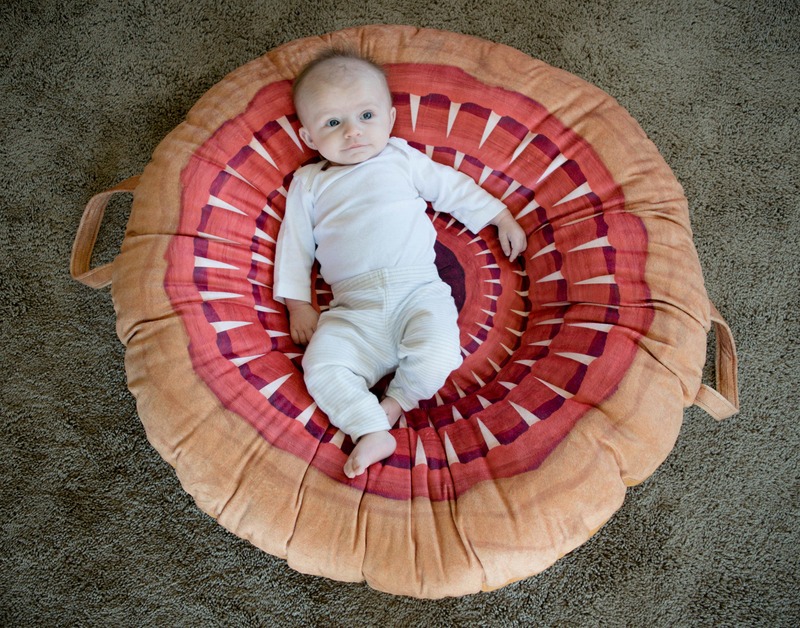 This newborn pillow lounger can be used for many years to come. 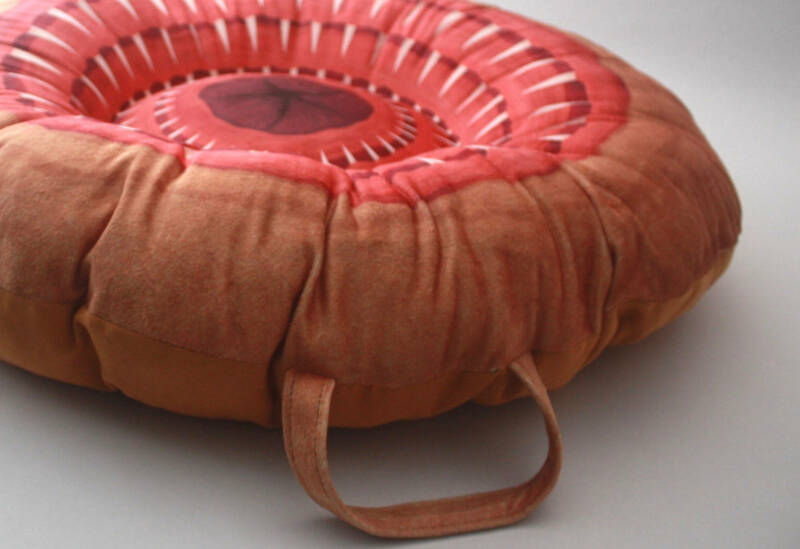 It has a low pile minky top with a solid cotton twill bottom, and two minky covered nylon webbed handles for easier portability of not only the pillow but of blankets and other belongings. Own your Star Wars fandom and allow the young one to snuggle in awesomeness without the fear of being digested over a thousand years!! 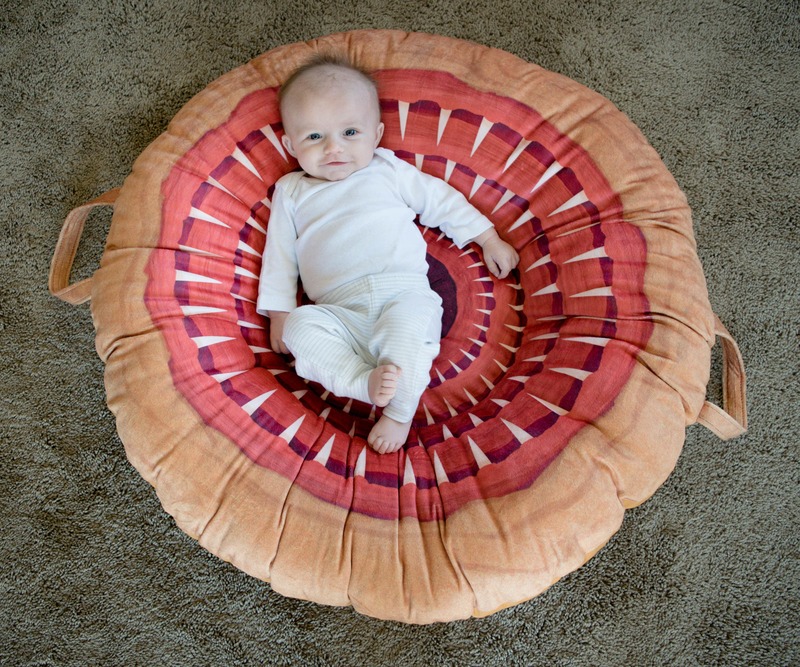 The center ring is approximately 13" in diameter within a grand 36" circumference for the entire lounger unstuffed. 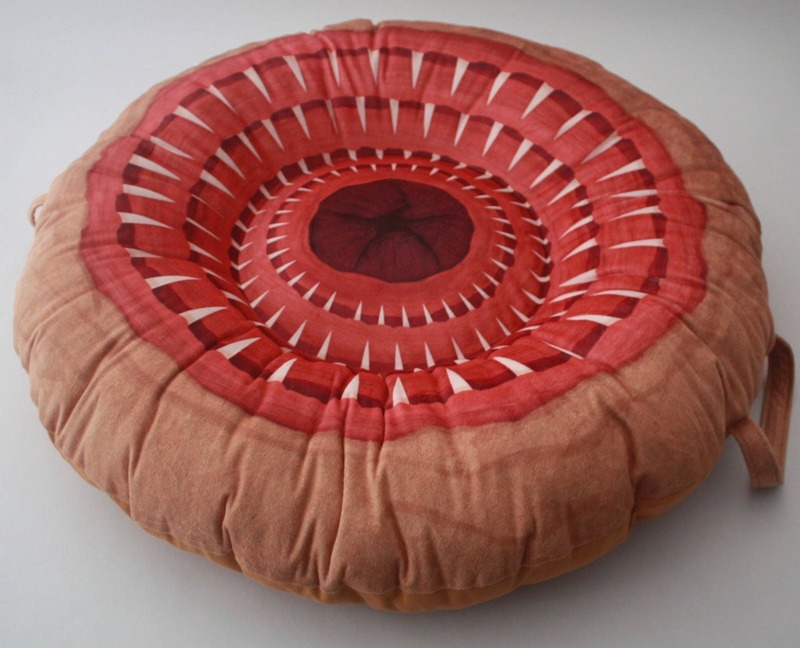 Stuffed measurements are approximately 30” in diameter and it sits approximately 6-8" high. There is a small amount of stuffing in the center ring for comfort in addition to a firm amount in the overall ring. Pre washed in baby safe detergent. Created by me in a pet friendly, smoke free home. 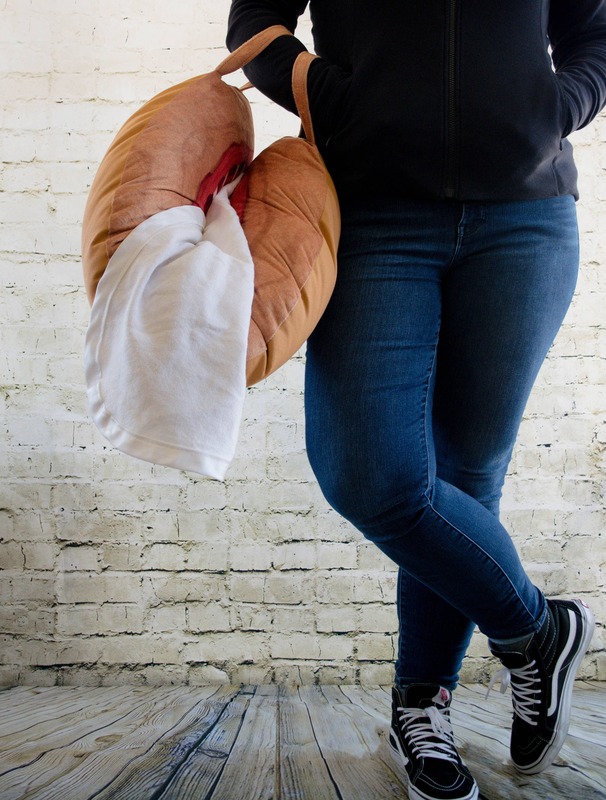 Model is 10 1/2 lbs., 22”, and completely adorable! *Images 2, 4, 6, and 7 courtesy of Laurie Dovico Photography. 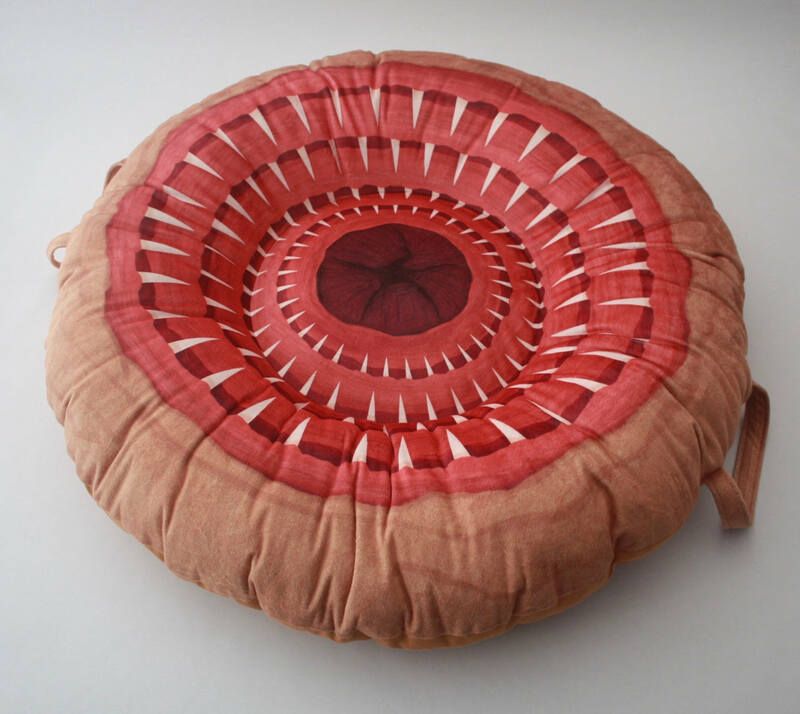 This is an excellent meditation cushion for adult jedi as well as being a soft place for tiny padawan. Even better in person! Mom and Dad loved it even more than I'd hoped they would. Thanks! The cat this isn't intended for loves it. Lol. 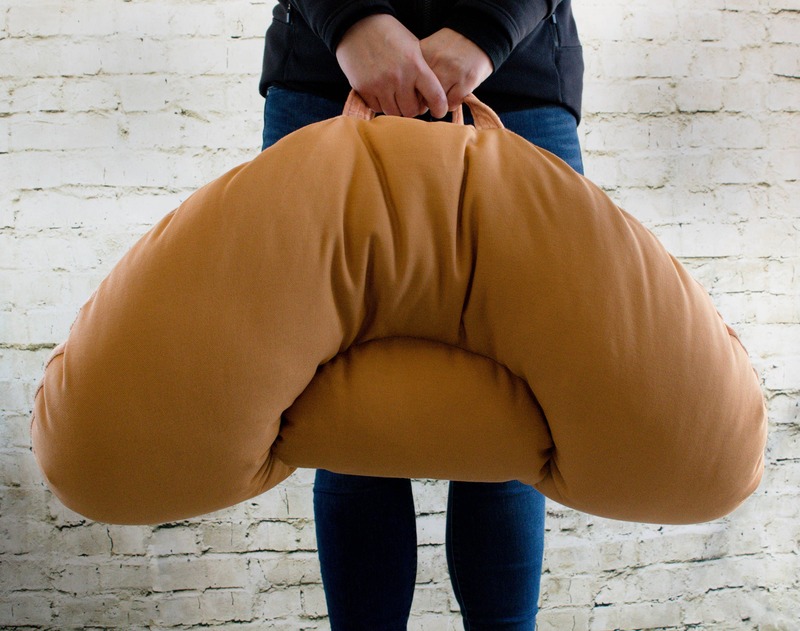 Might need to order another.